All products are only available in the Canada region. 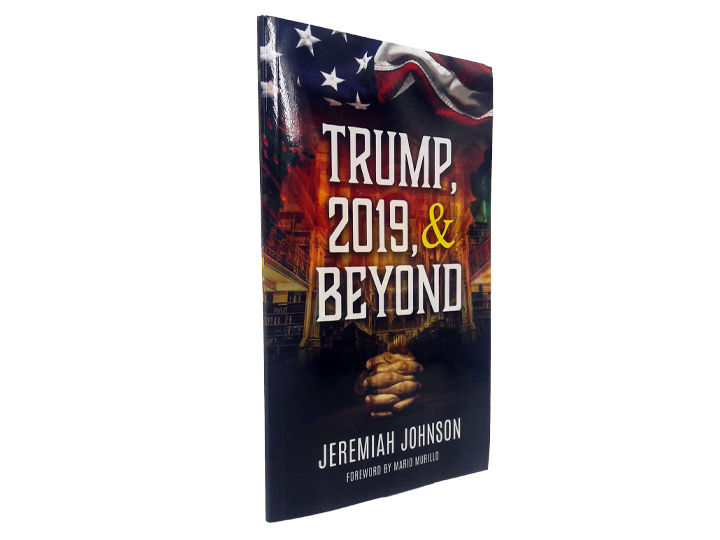 In his riveting new book, Jeremiah Johnson shares in detail for the very first time the prophetic dreams, visions, and encounters that God has given him dating back to President Obama's second term in 2012 all the way to the present and the years ahead. 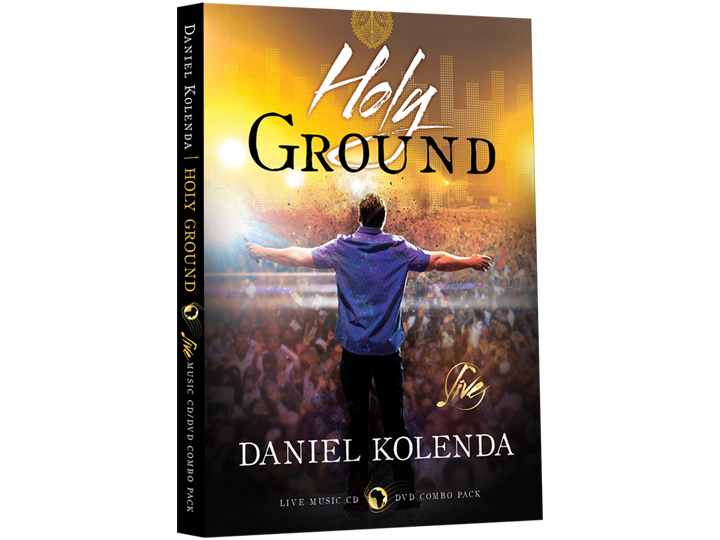 The messages from heaven contained in this book will give leaders, saints, and intercessors a clear prayer agenda and tangible burden from God. 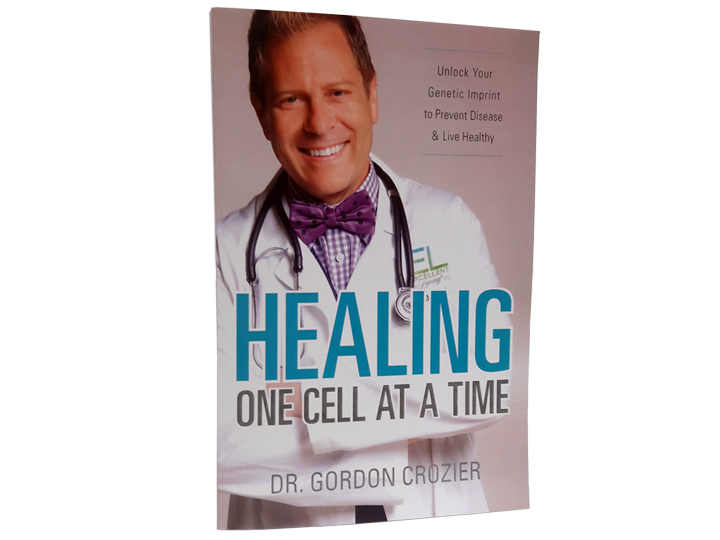 Dr. Crozier uses a revolutionary new medical approach to fight disease and bring healing one cell at a time. 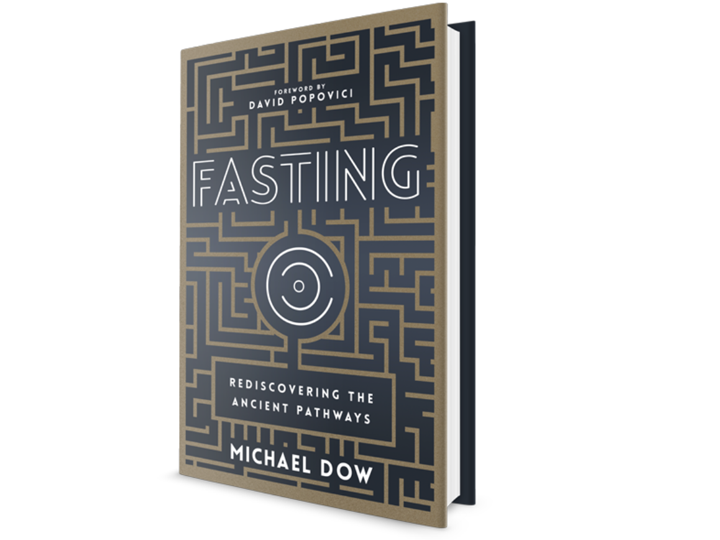 He is a pioneer in using genetics-based medicine to get an entire picture of how an individual may attain health and prevent the effects of possible disease-related symptoms. 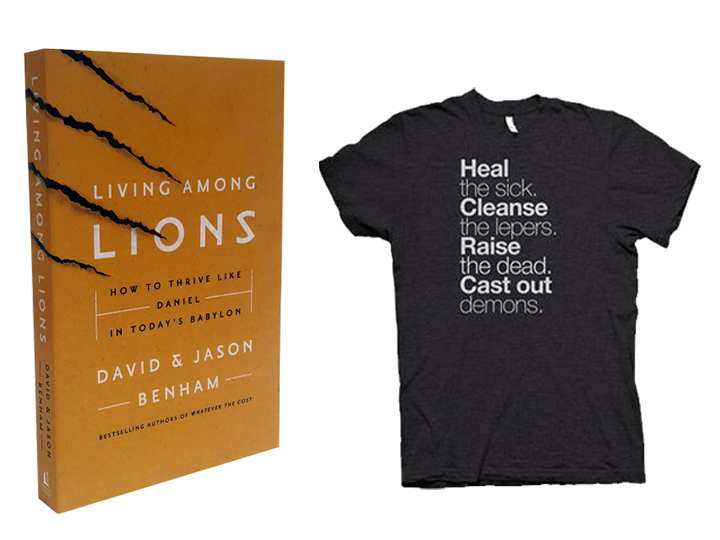 In this book you’ll learn how you too might find better health and wellness, one cell at a time. 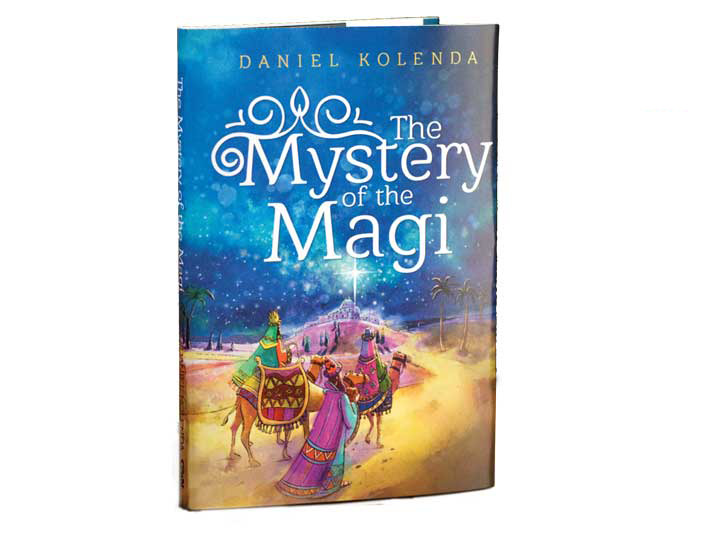 In The Mystery of the Magi, Evangelist Daniel Kolenda gives you a powerful, inspiring and insightful teaching on the Christmas story, bringing a unique perspective to these particular participants. In Finger of God 2 directed by Will Hacker, Will goes on a journey around the world asking the question, what is the point of miracles? He films with the Taliban in the Middle East, faces down a Muslim king in Africa, and more. You will also receive the Deluxe version of Finger of God 2 which contains hours of extra footage from locations like Ireland, California, and Ghana as well as a wide variety of interviews. In Finger of God 2 directed by Will Hacker, Will goes on a journey around the world asking the question, what is the point of miracles? He films with the Taliban in the Middle East, faces down a Muslim king in Africa, and more. 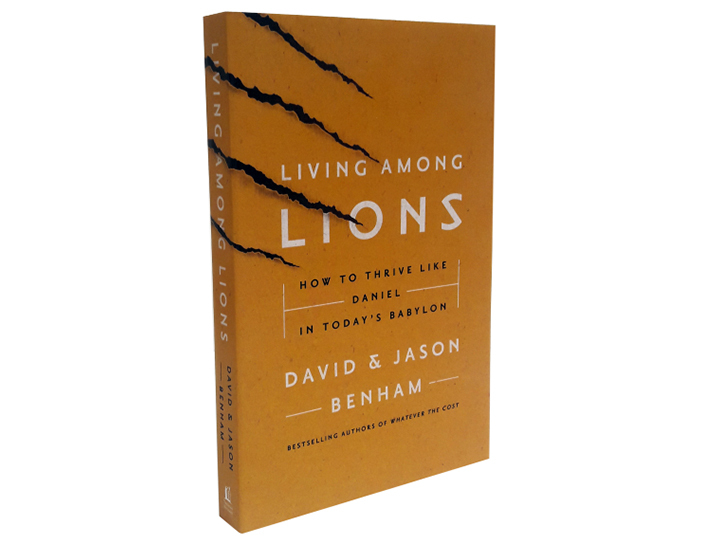 In this film, Will discovers the very heart of a God who relentlessly pursues his children, and is worth giving up everything for. 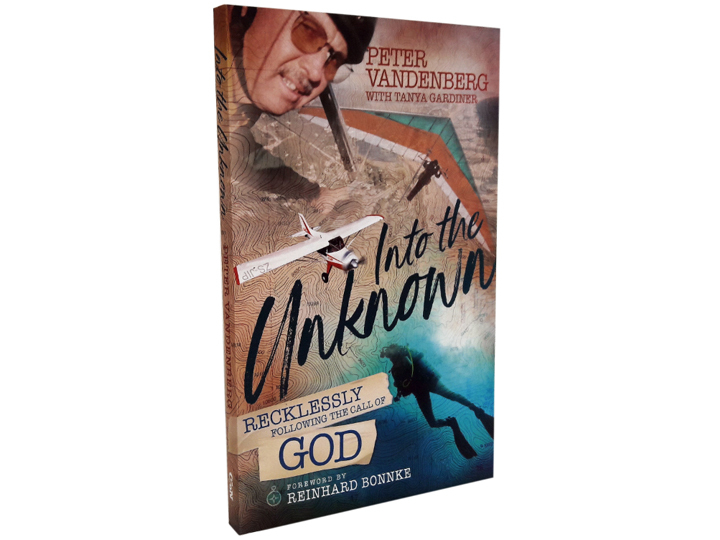 “Into the Unknown” is a true life Gospel adventure testimony of Peter Vandenberg, who has dedicated himself to pursuing God’s purpose. 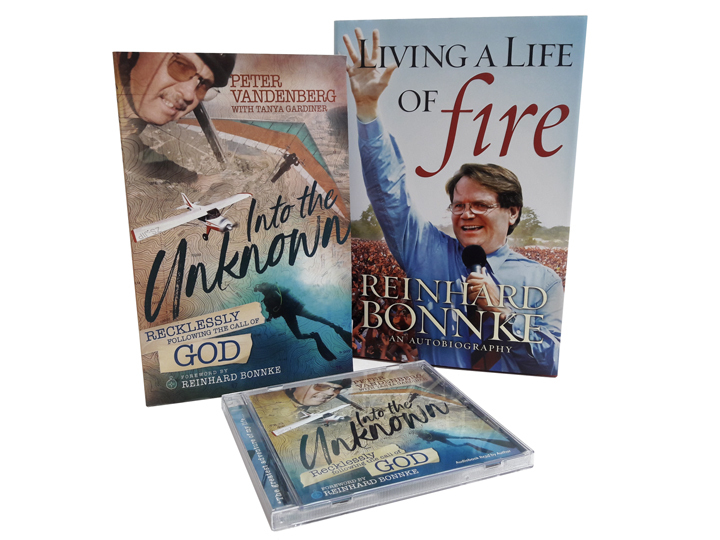 Also, you will receive Evangelist Reinhard Bonnke's autobiography, "Living a Life of Fire" - an absolutely captivating read, filled with powerfully moving stories about men and woman saved, delivered, and literally rescued from certain death.